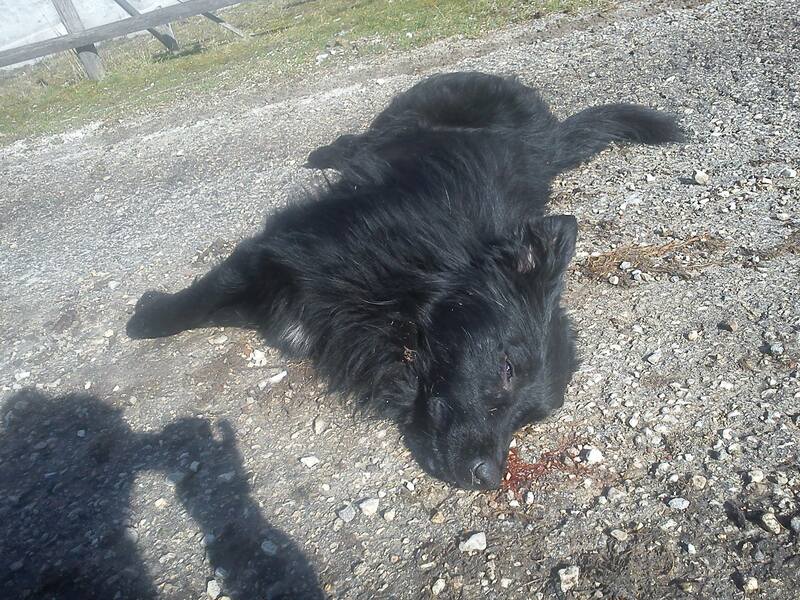 A volunteer for the Association “0” – for protection, rescue and care of animals from Glamoc in western Bosnia Herzegovina (“Udruga za zaštitu, spašavanje i zbrinjavanje HBŽ “O” ), contacted us this week because media in her country are doing nothing to publicise the ongoing poisoning of dogs and cats in the area. 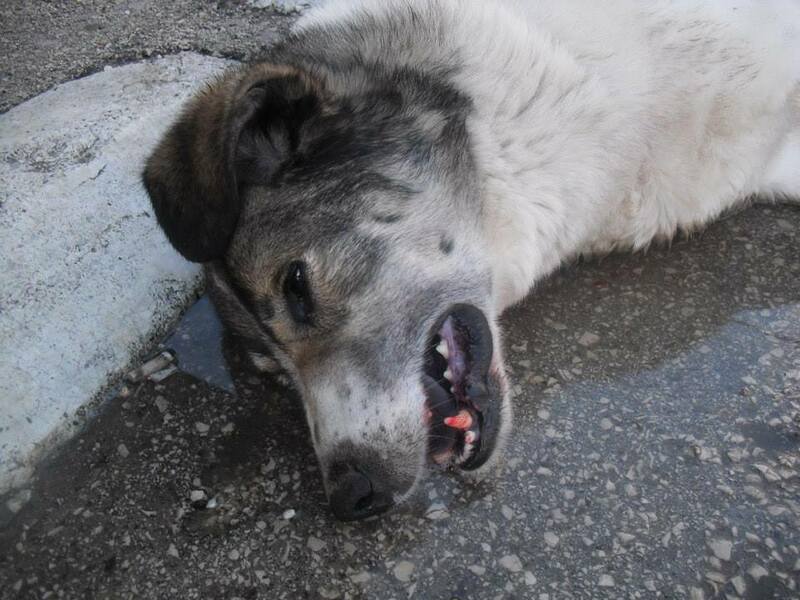 Today, however there have been posts online at Taco.net: 40 poisoned dogs in the streets Glamoc and RadioSarajevo.ba. 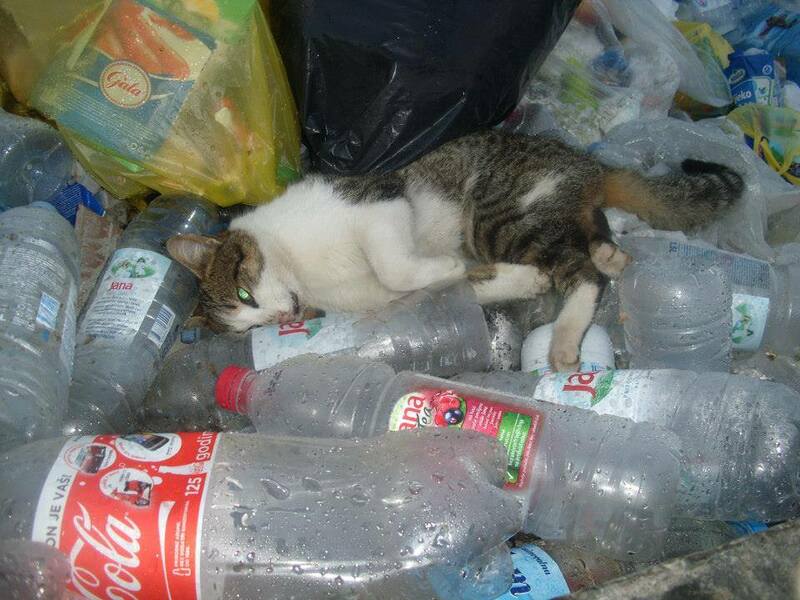 In the last two weeks the association has found 40 dead stray dogs and more than 10 cats. 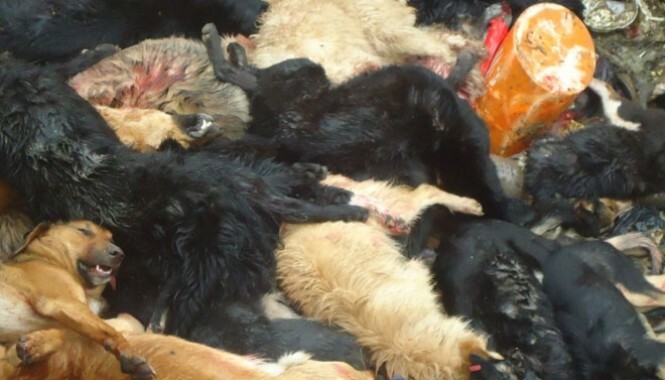 All these animals were killed because of a poison being deliberately thrown on the streets of Glamoc – a very painful death. Some veterinarians believe that poison for rats has been used, or calcium cyanide. 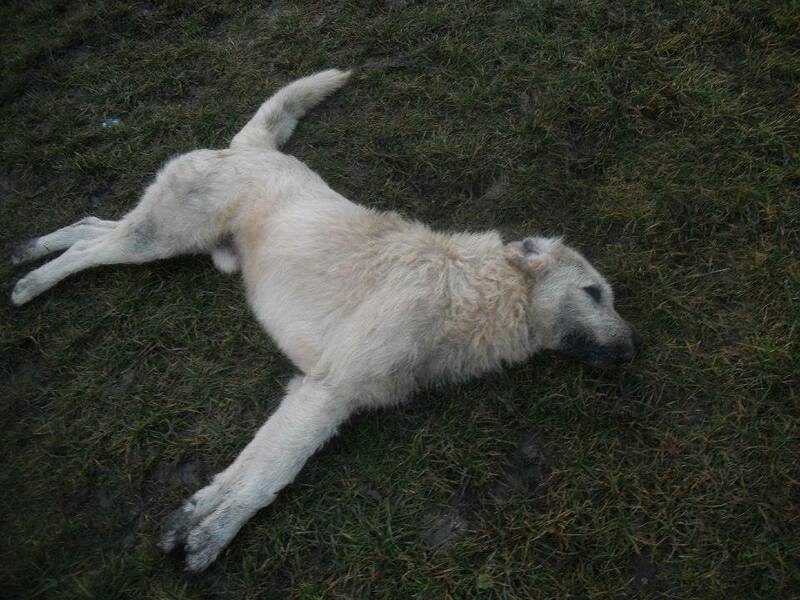 Two more dead dogs were found today, bringing the total to 42 dead dogs. 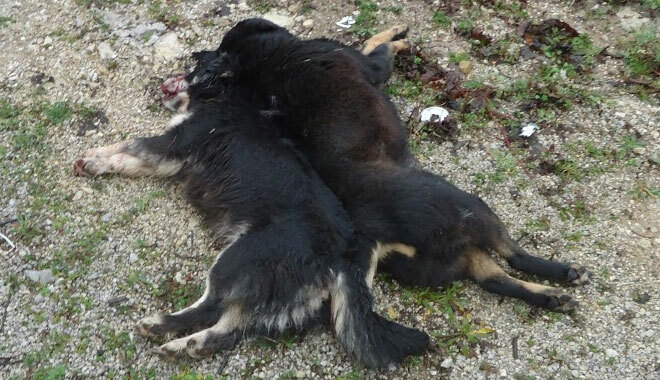 Local citizens were shocked at these poisonings – there are virtually no recorded instances of dog bites in the area – most of the dogs were sterilised and without aggression towards people. 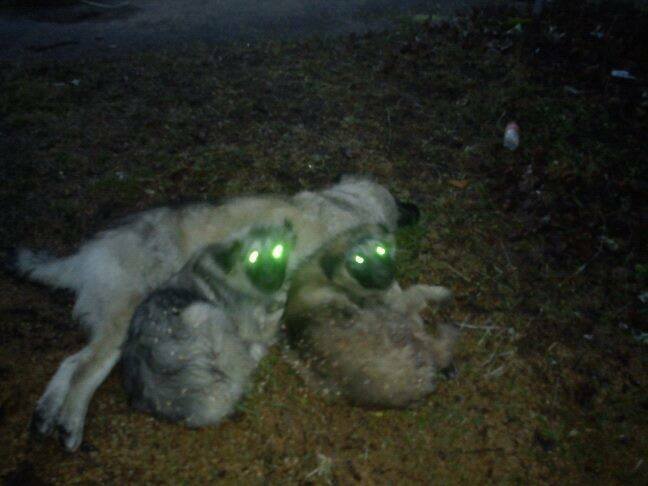 Children watched the dogs to die in agony. The danger to these children and others is huge, given that a lethal poison has been spread on public streets. 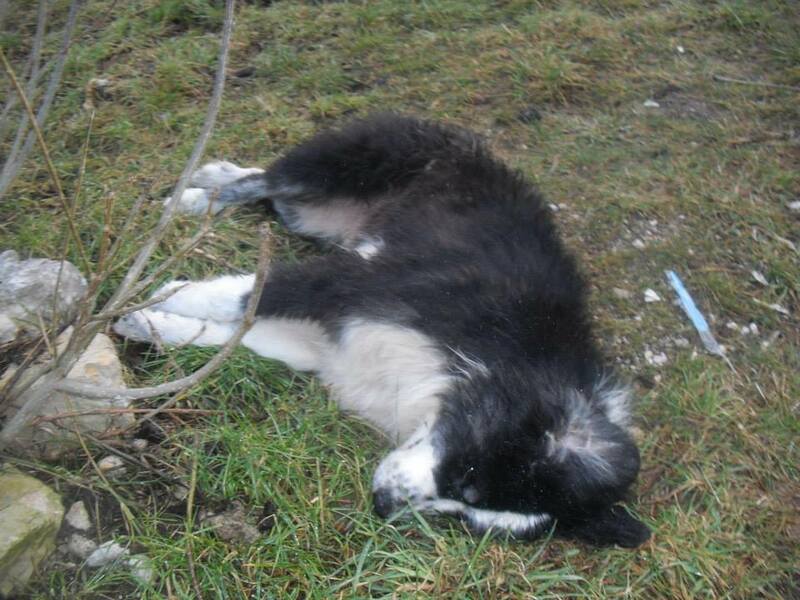 Dog owners and livestock owners are additionally concerned because they do not know the exact location where the poison has been thrown. Please share this blog so the world knows what is happening in Bosnia Herzegovina. Also if you wish to make a donation to assist the association in Glamoc in their animal welfare work, please do so via the links below, clearly marking your donation for ‘Association “O”‘. Regarding the proposed amendments to the BiH Animal Welfare Laws: the session of the House of Peoples has still not been scheduled. This is the session which would be the next stage of voting on the amendments. There will be a Joint Collegium of both houses meeting on 25th February (Speakers and deputy speakers) and after this we shall know more. There is concern that momentum against the amendments is being lost. If there is anything we can do, I will let you know. In the meantime, if you want to help 19 rescues get out of Bosnia Herzegovina to homes in the UK and Europe, please don’t forget our Be Their Hero campaign. BOSNIAN EMBASSY 5-7 LEXHAM GARDENS LONDON W8 5JJ . In early April nineteen dogs and cats have a chance to leave the horrors of Bosnia Herzegovina, to live in safety where they will know love, care, warmth and a full belly. But they cannot go without your help. Can you be a hero to one of these lovelies, and help fund their way? The transport cost per dog or cat is approximately 400 euros. The preparation costs (all vaccinations, sterilisation, paperwork) are approximately 100-130 euros per dog or cat. If we manage to transport nineteen animals, the cost is over ten thousand euros. 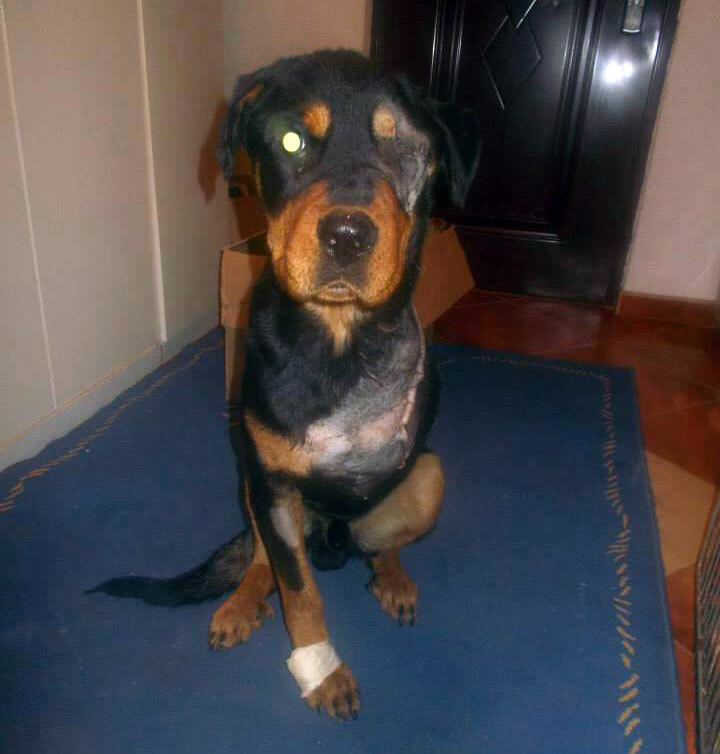 Due to the generous support of Blind Dog Rescue UK, The Harmony Fund, the adopters of several of the animals and other individual donations, all we need is 3,500 Euros to cover transportation and preparation costs. But we need it very soon. If you can help, have a special YouCaring fundraiser for this huge project, or you can donate directly via PayPal to donations@awabosnia.org (mark BE A HERO). 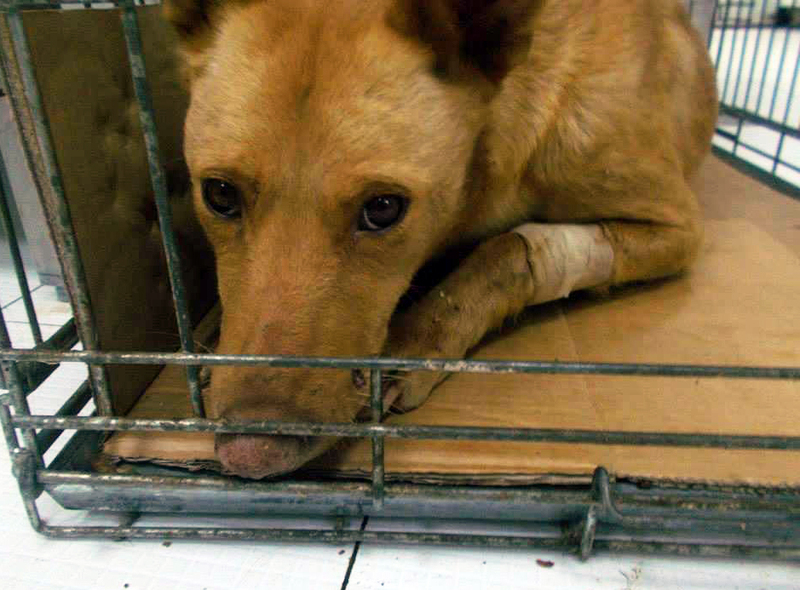 Many of these dogs and cats have come through horrific suffering. 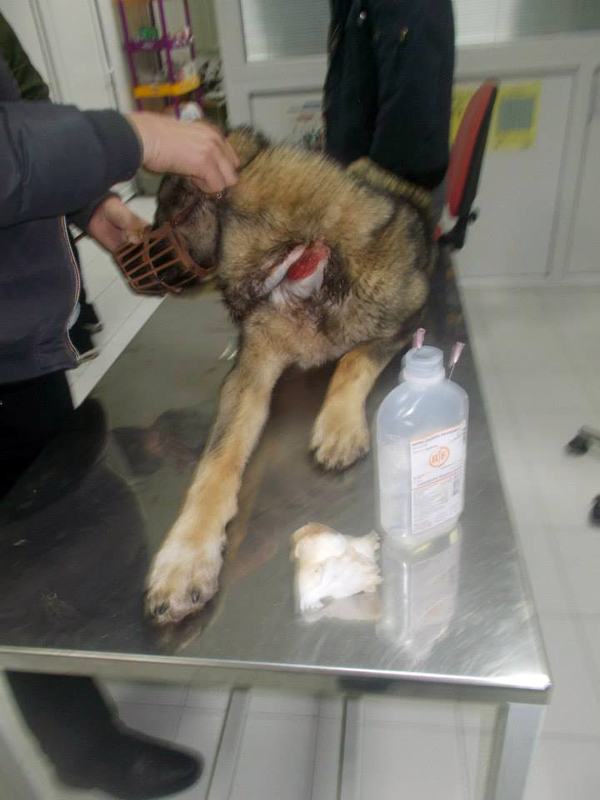 Dennis nearly died of a botched castration in one of Bosnia Herzegovina’s infamous ‘shelters’ at Doboj. 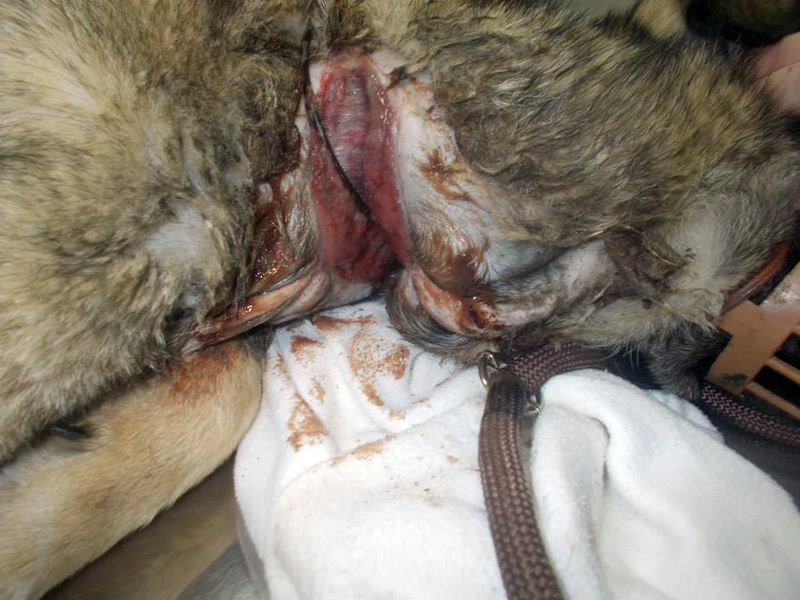 Faith was tortured with wire around her neck and leg, left to die from starvation or the infection from her terrible wounds. Faith’s life was saved, but she had to have her leg amputated. And Hero, our special mascot for this fundraiser, also lost a leg. 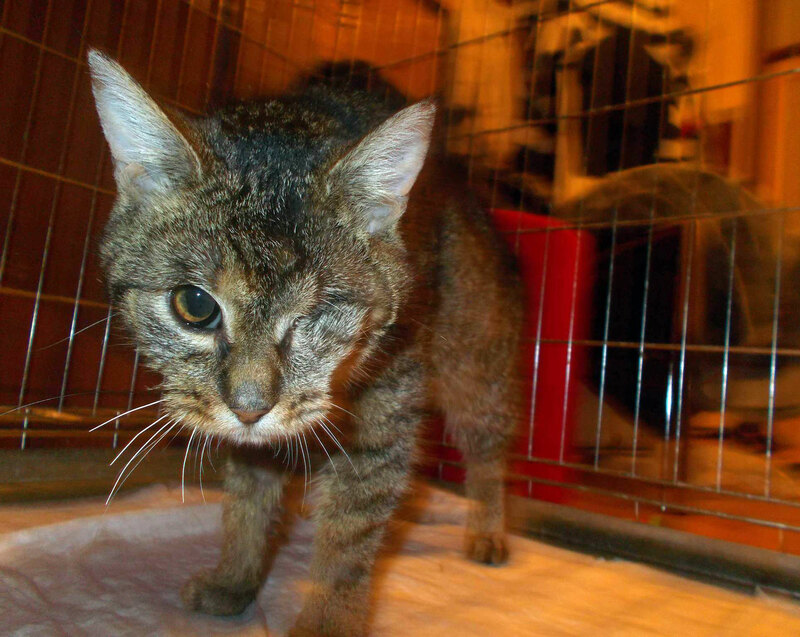 He was found on the streets, half-blind, with a suppurating, infected fracture that meant he had to have an amputation. Please help, any amount, no matter how small is much appreciated, and join our Facebook Event to keep up to date with our progress on this fundraiser! There will be room on the transport for four more dogs or cats and we are going to do our best to find four perfect homes for some of the many rescues in desperate need. If you think you can help, please contact us at info@awabosnia.org and visit our adoption page on Facebook: https://www.facebook.com/AdoptionAnimalsBosnia. 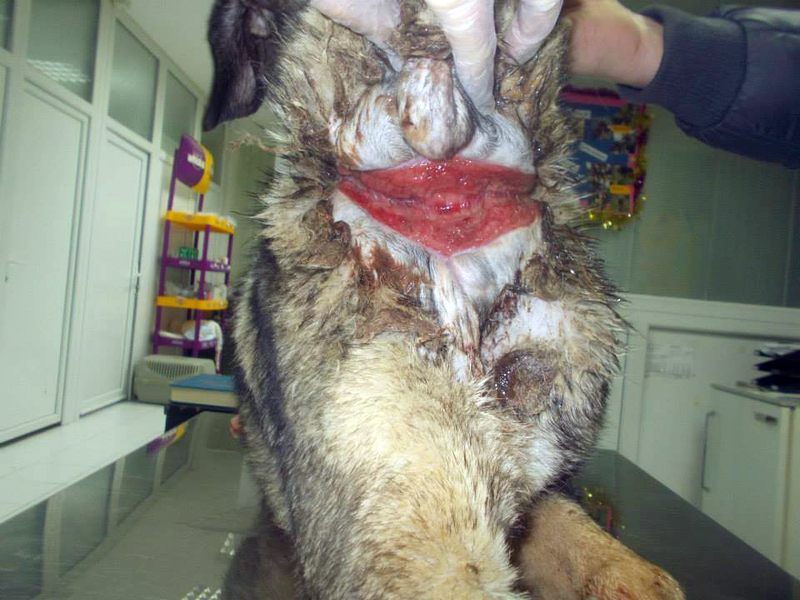 When did you decide to help Bosnian animals? I joined Facebook some years ago and quickly got involved in the animal community there. 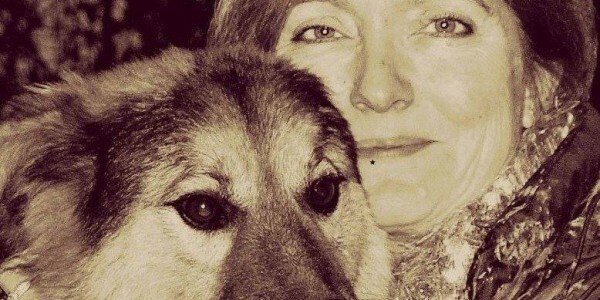 The plight of the cats and dogs in Eastern Europe was obvious – and I teamed up with Marianne’s Dog Food Bank in June 2012 as an administrator and put all my heart in this work very fast. We only support stray dogs/cats in Bosnia Herzegovina as it is almost impossible to have focus on other things as it is a big task to help as much as possible. When I joined we were helping a large shelter in Tuzla with about 600 dogs – providing them with food, houses, veterinary help etc. Later we parted amicably with the shelter and they are still actively working to help animals in Bosnia Herzegovina. We are now working autonomously and we built/opened our first mini-shelter in Tuzla in May 2013. What was the key reason you started doing it? I have always loved animals – and I’m an activist at heart. I can’t know something and not act upon it, if I have a chance. And Facebook is a great media for activists to help their various causes. Have you ever before visit Bosnia Herzegovina? 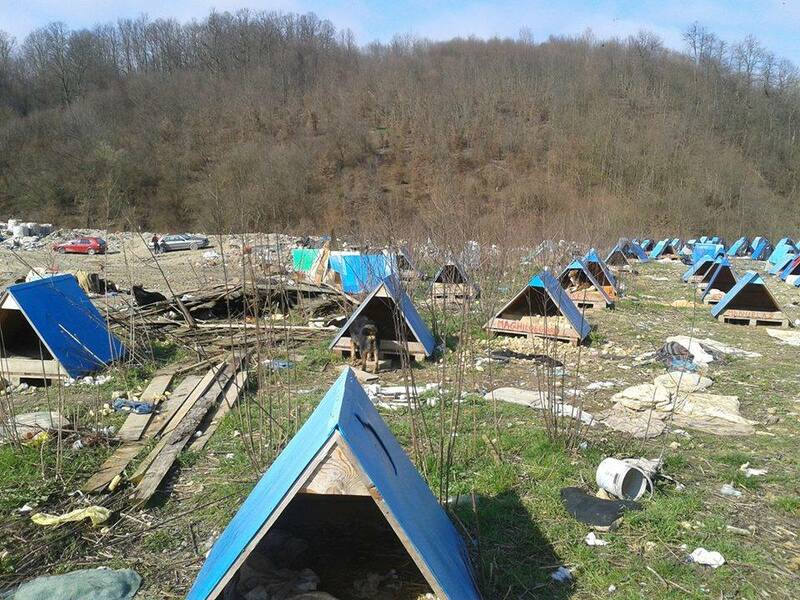 Yes, I went in December 2012 for 10 days working/helping in a shelter in Tuzla. I fell in love with a little dog called Enzo, and in January 2013 he arrived to Denmark and is now living with me. He is the man in my life. 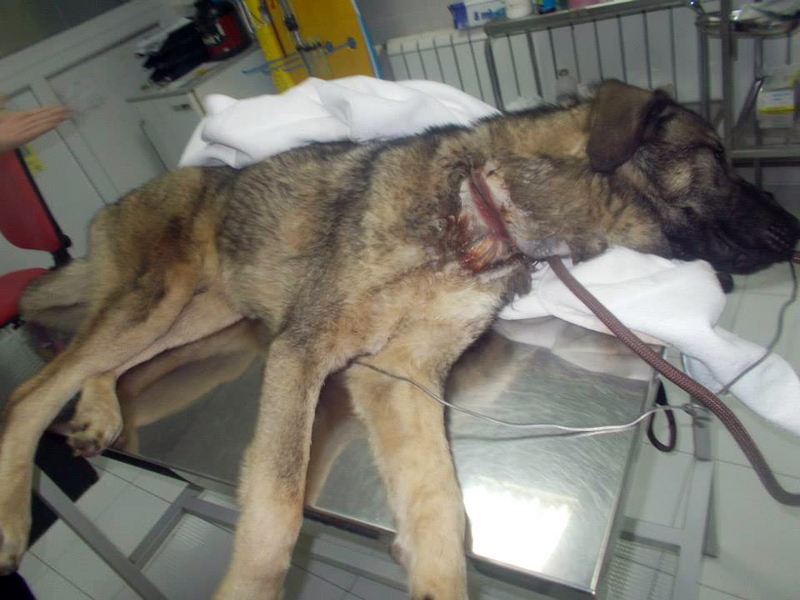 People often ask themselves why does foreigners help animals in Bosnia Herzegovina. I can only say for myself that I help because too little is done by the authorities in Bosnia Herzegovina to solve the stray problem in an ethical way. Killing the strays is not the way to do it. Spay/neuter is the ONLY viable option. How did Denmark solved the problem of strays? We don’t have stray dogs at all in Denmark. 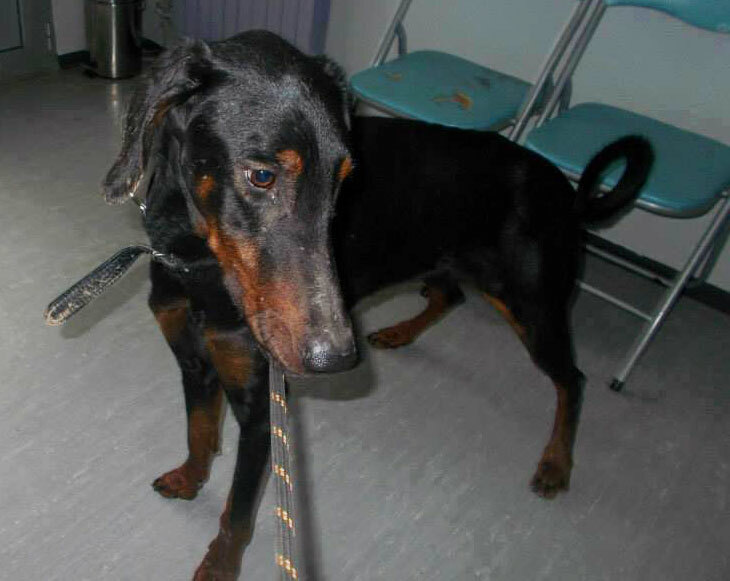 If a dog is found roaming in the street, it’s handed over to the police who will try to find the owners. Dogs must be microchipped – it’s the law – and so you can always find the owner. If a dog is not microchipped, it will go to a shelter and be adopted to another family. Many dog breeds are forbidden in Denmark. What do you think when the list of forbidden dog breeds will be cancelled? There is an active resistance against this BSL list and hopefully it will soon be abolished. Recently you decided to build dog shelter in Sarajevo. Can you tell us something more about the project? The new shelter is also a mini-shelter with room for about 15 dogs. 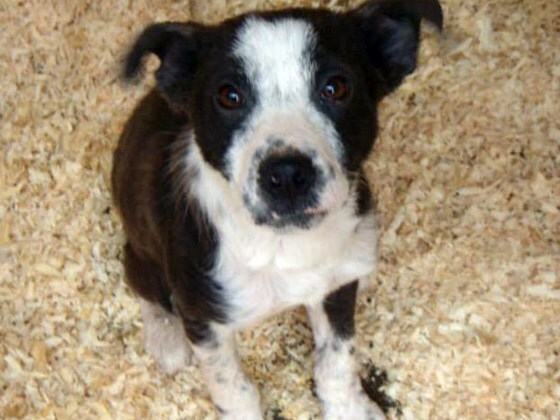 The dogs will be vaccinated, microchipped and get a passport and be adopted – usually out of Bosnia Herzegovina. We will also provide veterinary help for these dogs. Is it expensive to finance shelter for stray animals? Yes, it is rather expensive and we work tirelessly to raise funds for what we do. It’s a full time job for most of the administrators in our group. You have been working with Bosnia Herzegovina activists for long time. Which story touched you most? The stories about puppies left alone on the streets or in the woods are heart-breaking. But all dogs and cats should have a family to care for them and every dog that is abandoned and neglected and unloved is something that touches me very much. Looking into the eyes of such an animal tells a story of humans succumbing to evil. 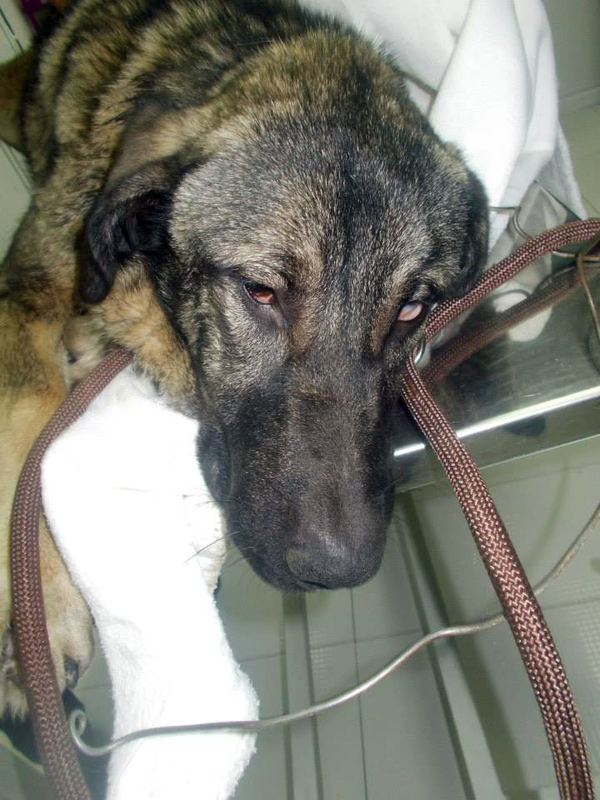 There are many stories about tortured, sick and “aggressive” animals in Bosnia Herzegovina. You have re homed many of stray animals. How have stray animals adopted to live in normal circumstances? We take in the strays and socialize them in our mini-shelter over a period. Most dogs turn out to live good lives as family pets, but it does demand patience from the new owners, because our dogs almost always come with a baggage of abuse and hunger. But with time and love they tend to love and trust again as is in their nature. 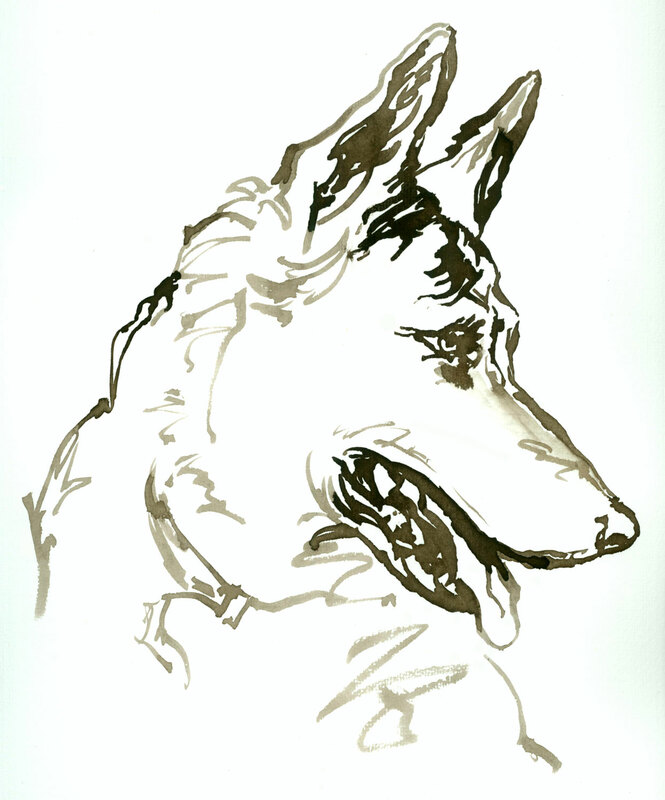 Some dogs cannot be socialized as quickly as we would want. But once we have an animal in our care, they can stay for as long as they need to. We don’t throw them out if they’re not adoptable. They just become permanent residents. Some have to be rehomed if the first owners can’t manage them or don’t have the patience. But it’s usually the owners that fail – not the dogs. It takes time and patience – and if the owners have that, it usually work well. Until now we have rehomed more than 100 dogs/cats from Bosnia Herzegovina to countries like Denmark, Holland, Sweden, Germany. 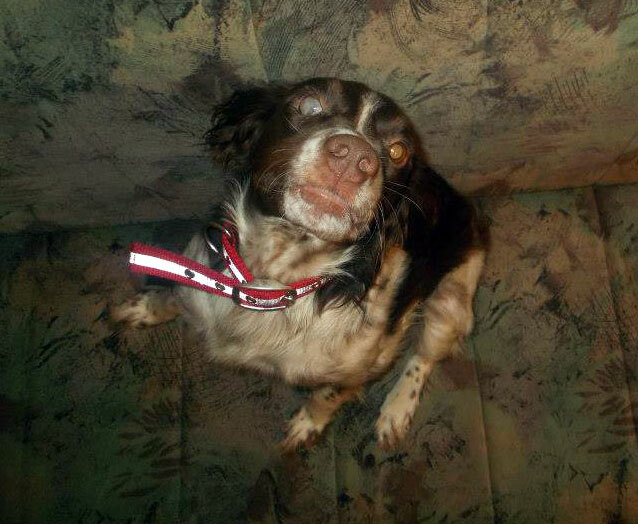 How would you describe stray animals from Bosnia Herzegovina? Sociable, friendly? Considering the horrible abuse they have gone through, I’m amazed how friendly most dogs still are towards people. Some of them still have issues with trust, but most of them overcome it with time. The younger the dog is when we get him/her, the easier it is to resocialize them, of course. What would happen with stray animals in Bosnia Herzegovina, if activists and foreign organizations didn’t help stray animals? Authorities don’t help local organisations and activists. I don’t like thinking of that. 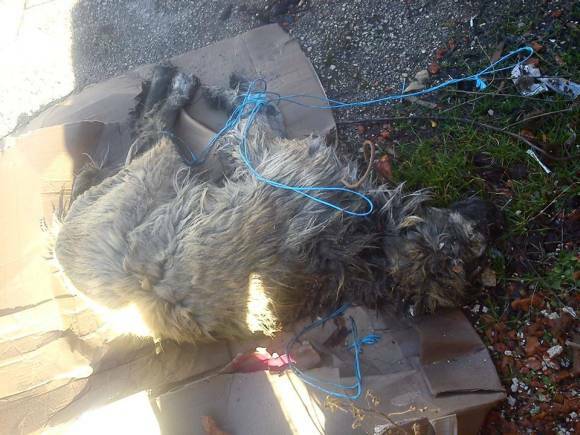 It’s a shame on the Bosnia Herzegovina authorities, the way they treat the strays. 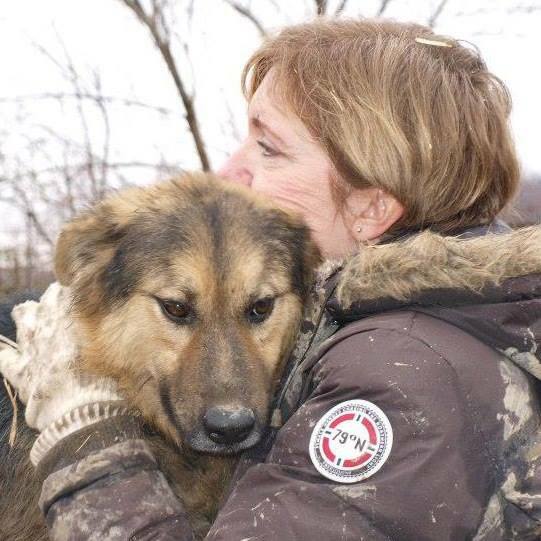 There are many wonderful people – Bosnia Herzegovina rescuers – who work night and day to help the animals – and foreign organizations couldn’t do what we do without them. But the authorities deserve no praise – only shame! They ought to cooperate with the foreign organizations and not go against them, as they tend to. Instead of spending money on corrupt dog catchers and incompetent vets, as we have seen all too often, they should open the borders to the animal activist organizations and offer them their best cooperation. If you want to help Tina and Marianne’s Dog Food Bank, please visit their website and Facebook group.